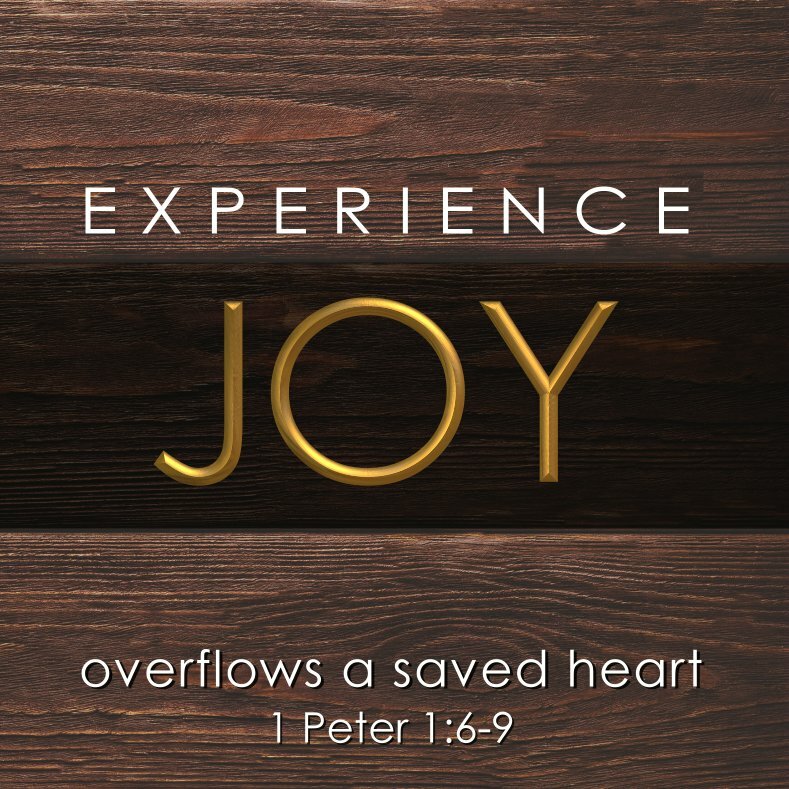 Is your life marked by JOY? There is suffering, there are hard times, there are frustrations, there is desperation - but God offers joy. First you must find the source of true joy, and then you need to do your work in not letting your joy get buried, smothered, or lost. Let us be open to God restoring the joy of salvation! “restore the joy of salvation.